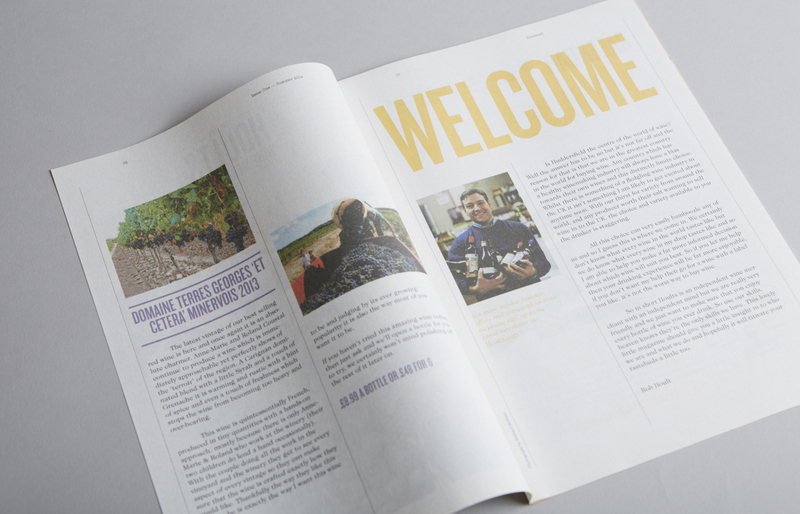 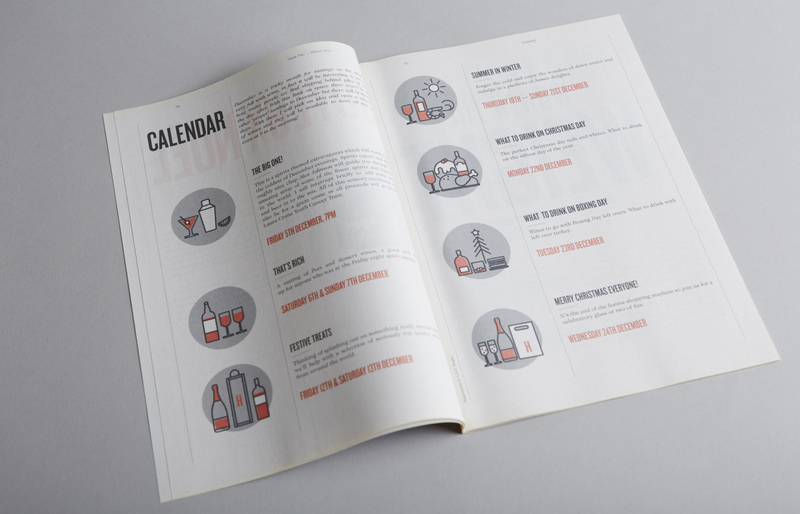 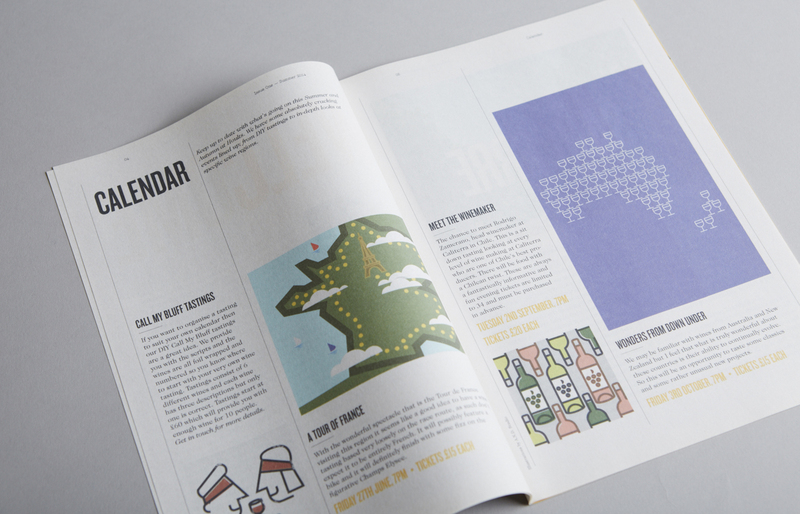 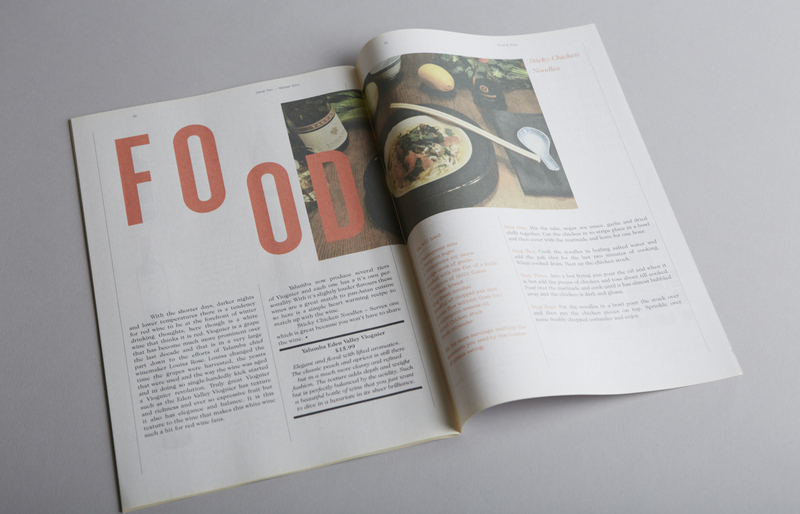 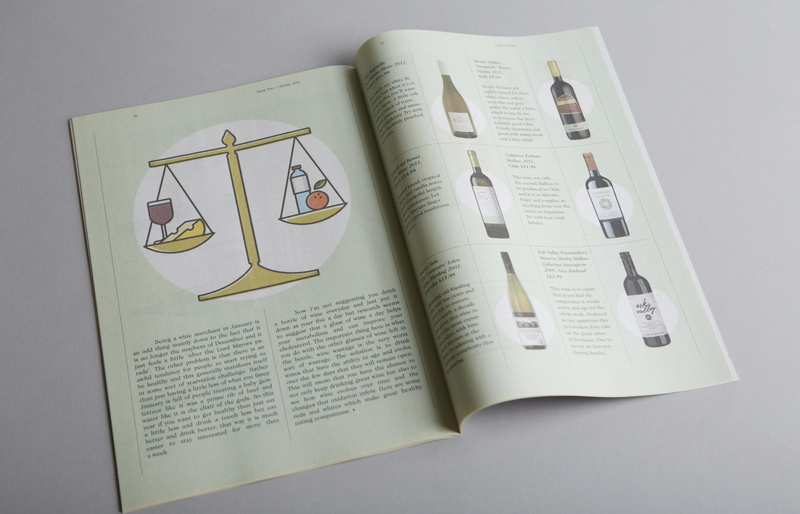 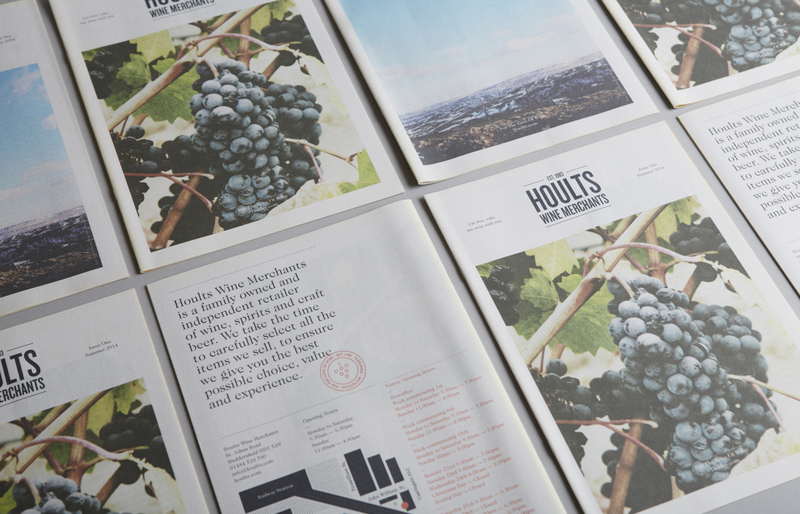 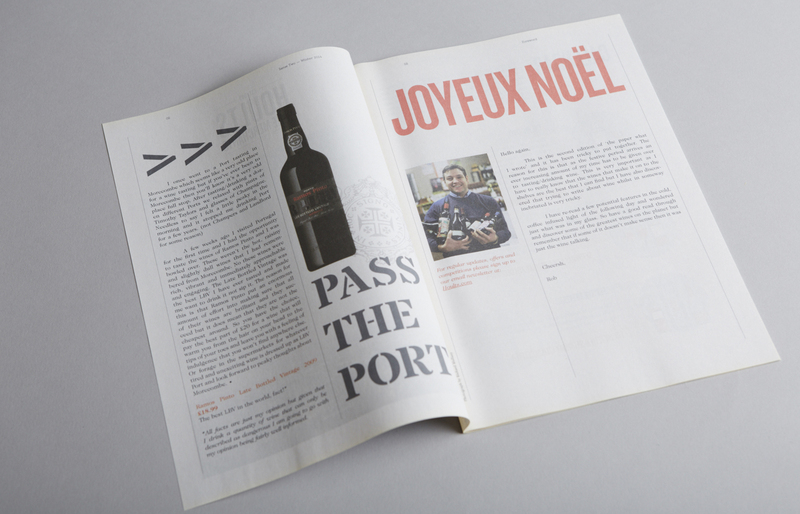 Once again we teamed up with Hoults Wine Merchants, this time they engaged us to produce a printed piece that promoted seasonal offers, events and tell the stories behind products sold in the shop. 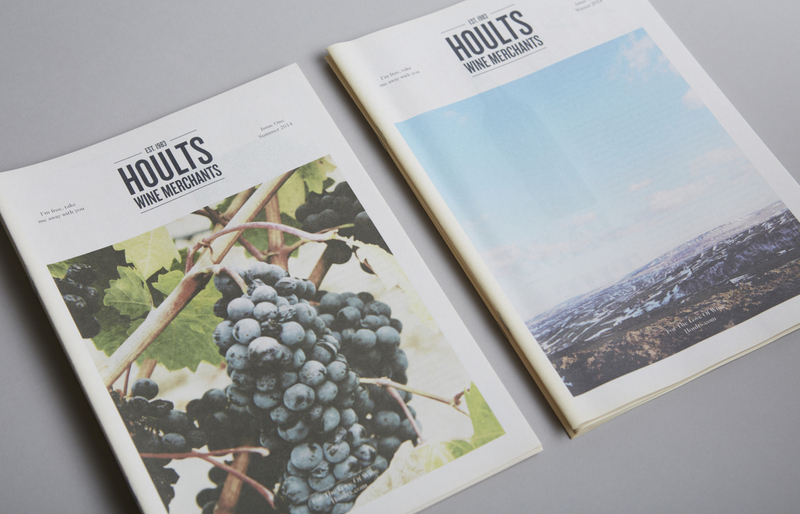 It was important that the tone reflected the friendly and personal service experienced at Hoults. 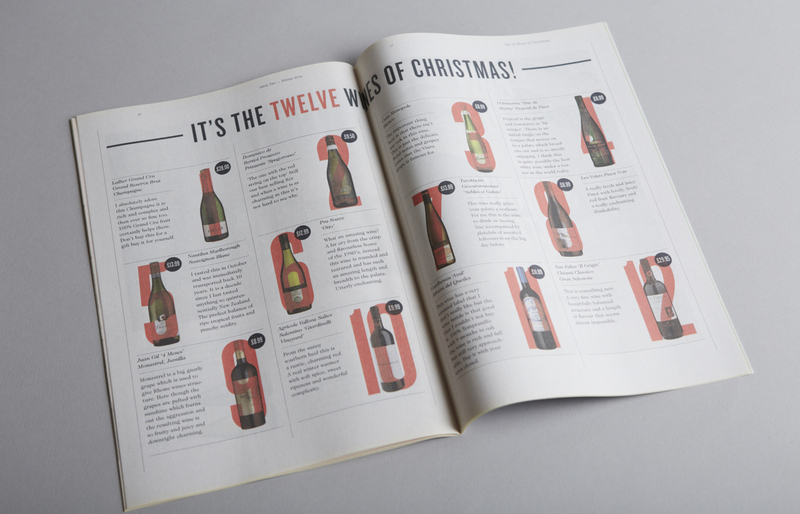 The informative, funny and witty nature of Rob’s writing perfectly suited the format of a newspaper. 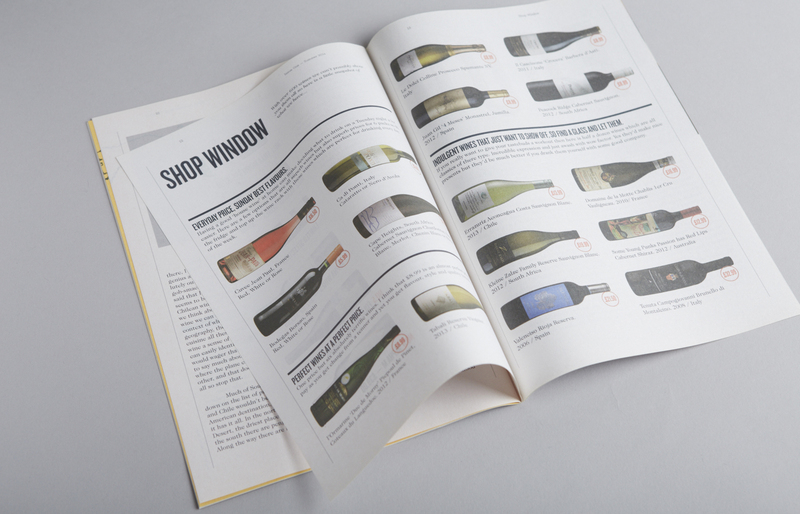 Its tactile nature served as the perfect way to communicate the feeling you get from a buying experience, so it would become something you would want to keep and read again and again.